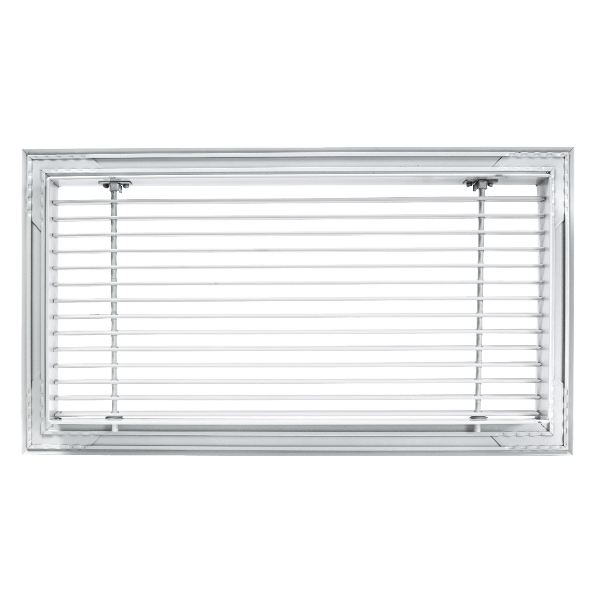 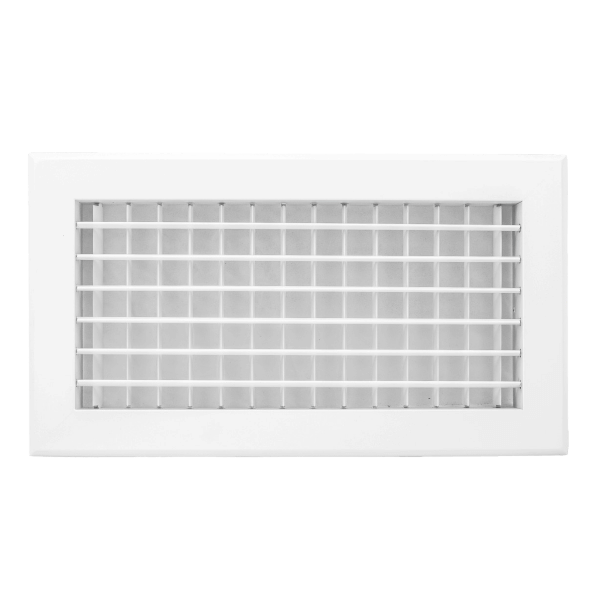 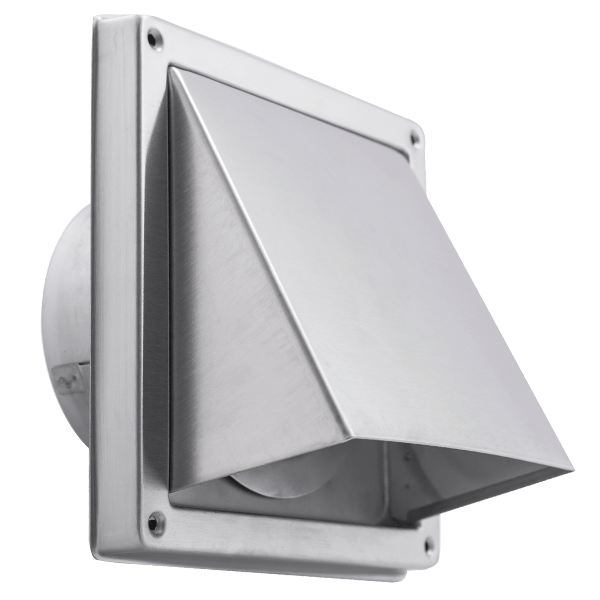 The Habitus bar grilles are designed for supply, return or exhaust air applications. 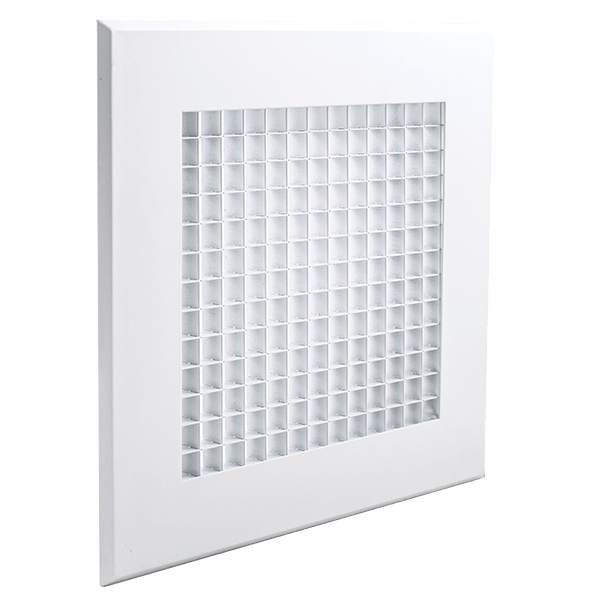 They are recommended for wall applications but can be modified for ceiling. 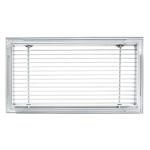 The Habitus bar grille is constructed in aluminium and can be supplied with either a fixed or removable core for access. 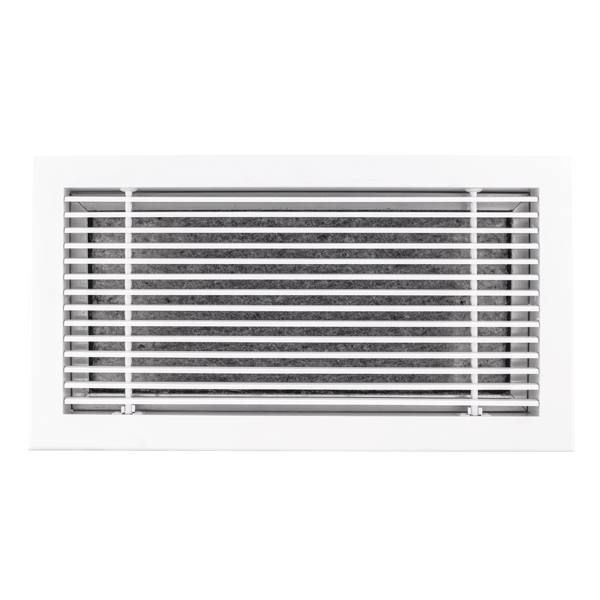 The grille has an attractive linear appearance and is available with three shapes of blade to give a variety of air directions. 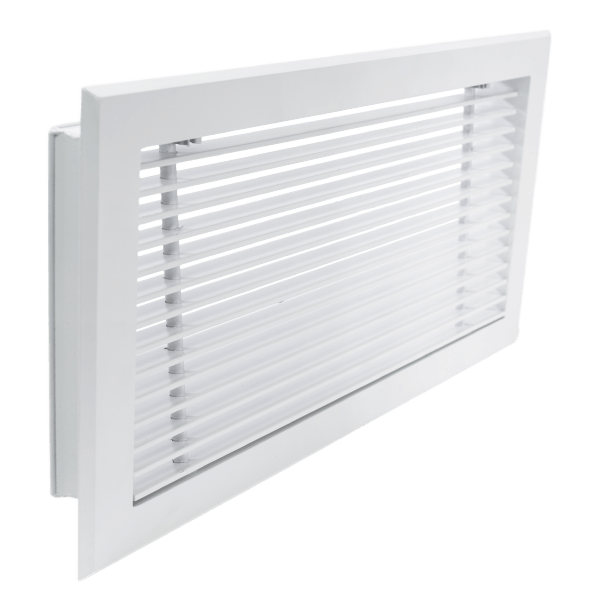 The maximum single length manufactured is 2400mm, but where longer lengths are required, joining links are provided to give an aligned, continuous appearance. 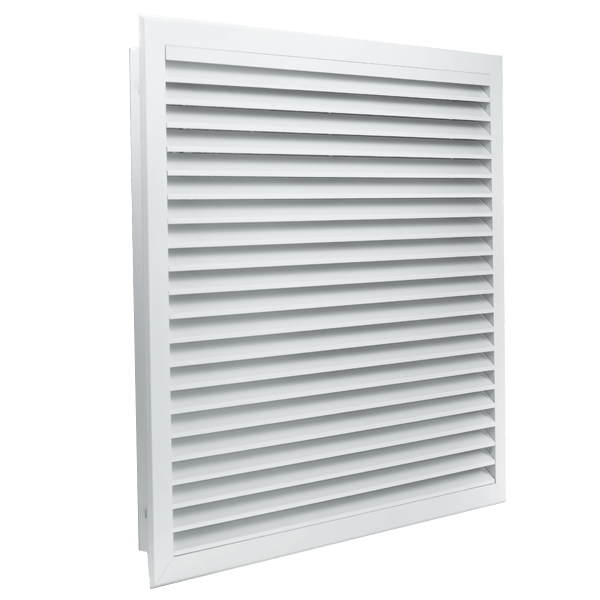 It is available in your choice of a natural anodised finish or powder coated RAL9016.